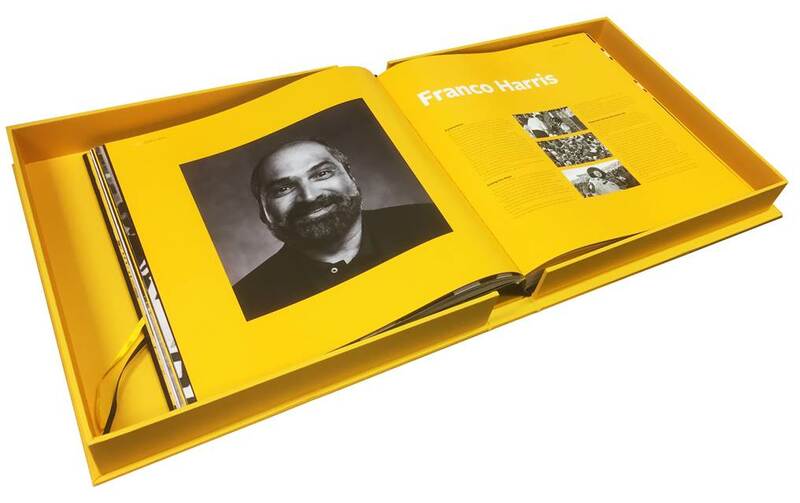 It is with great pride that Opus can announce the Steeler Nation Franco Harris ‘Signed’ Edition. A limited edition of just 200 copies are available on a first come first served basis. 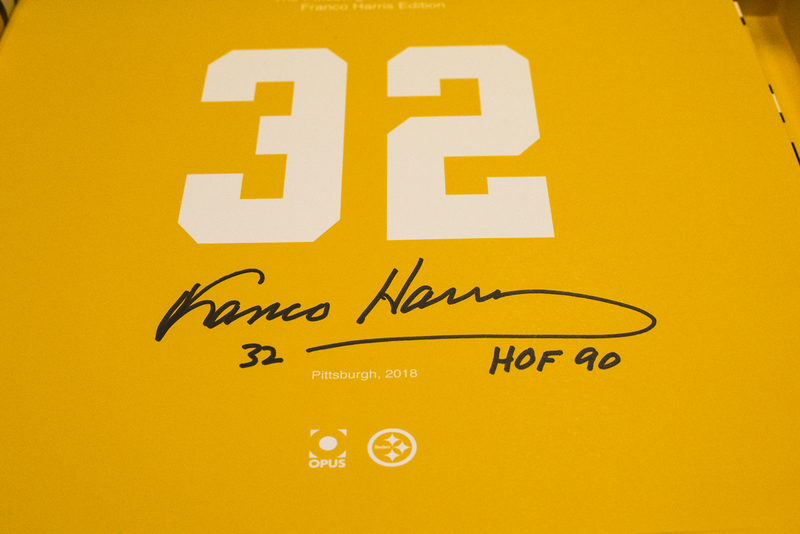 The signature sheet that Franco has personally signed features the iconic 32 shirt number, as famous as the great man himself. 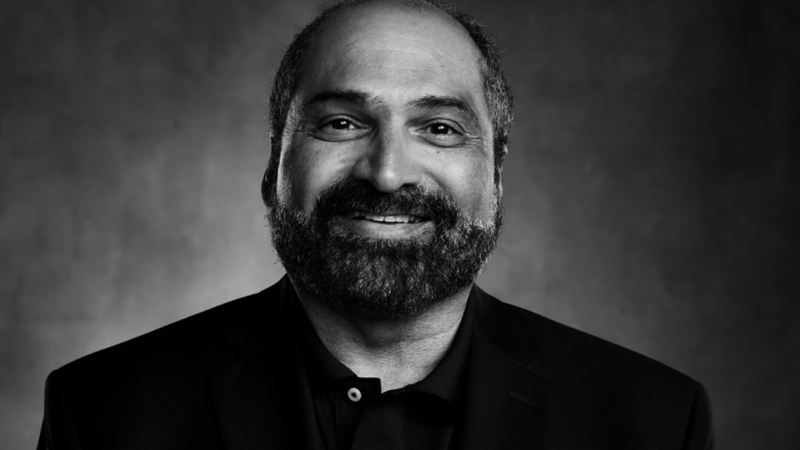 Franco has been involved with the creation of the Steelers Opus from an early stage that actually began when he and the Opus team were delayed on the same flight out of Chicago. 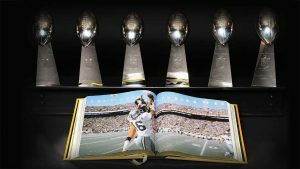 Franco was interviewed exclusively for the Opus at Heinz Field where he reflected on the glory days of a golden era in Steeler history, of which he was an integral part. His portrait was later captured for the Gallery Chapter by internationally acclaimed photographer, Alba Tull, at Latrobe 2017. 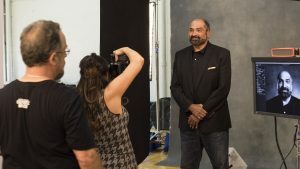 Announcing the Steeler Nation Franco Harris Edition is a great way to celebrate the upcoming football season.